Whether you’re looking for mountain views, riverfront access, a charming downtown, an exceptional school district or all of the above, our realtors will help you find the perfect piece of real estate. 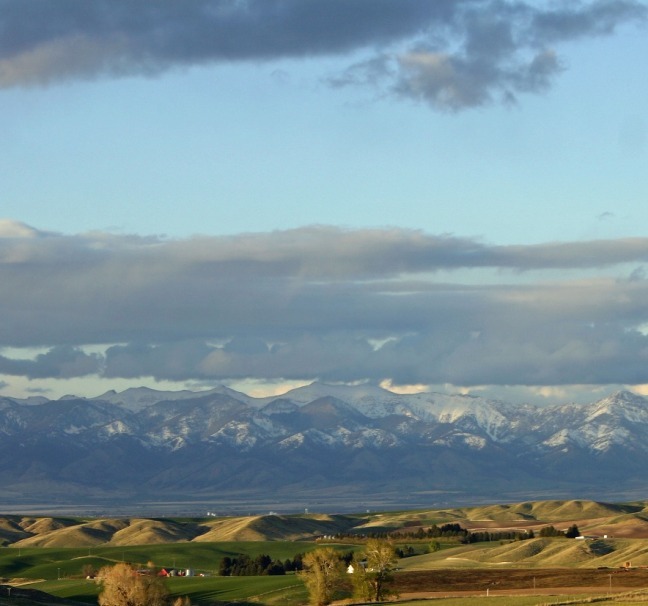 We have access to the best parts of Southwest Montana for you to gain a fresh start, retire or raise a family. 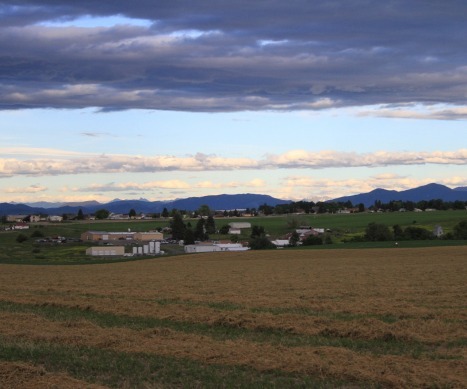 Nestled under the shadow of the Bridger Mountains, Bozeman is one of the fastest growing cities in Montana. 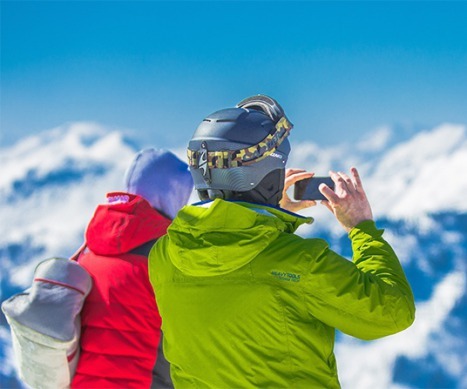 Its proximity to Bridger Bowl, Big Sky Resort, Yellowstone National Park, large swaths of public land including Hyalite Canyon, and its robust local trail system make for an active populous. The local school district is host to eight elementary schools, two middle schools and soon to be three high schools. Home to Montana State University, the largest university in the state, Museum of the Rockies and a budding tech scene, small businesses thrive in a healthy economy fueled by a local-minded community. Talk to us about available Bozeman real estate properties! Belgrade, MT is home to Bozeman Yellowstone International Airport, Montana's busiest airport. 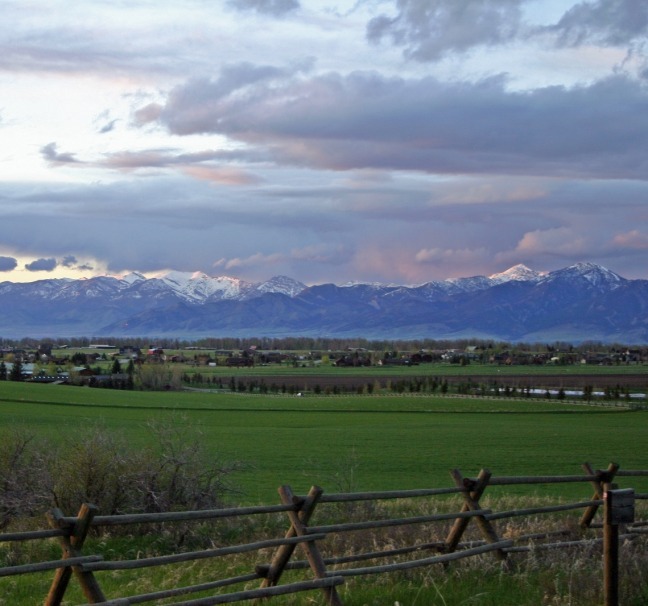 The city serves as a gateway to Bozeman and the surrounding towns as well as Yellowstone National Park. More than just a bedroom community, Belgrade is a great blend of small town connections and international commerce. Talk to our realtors about available Belgrade properties! 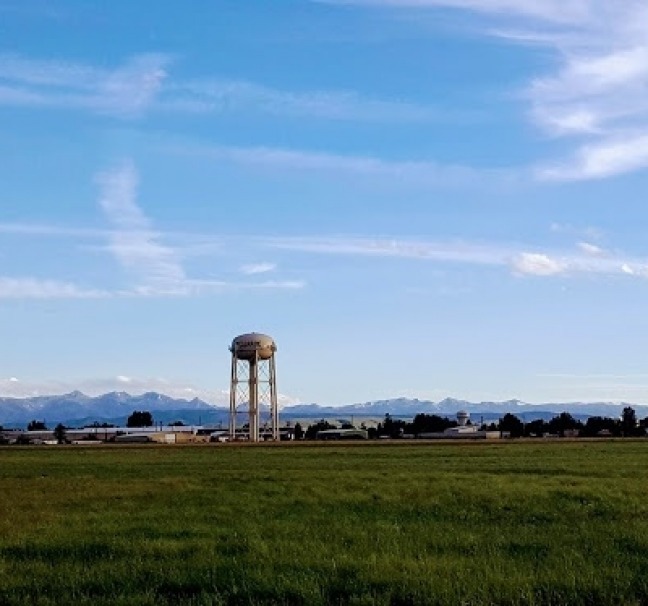 Manhattan is at the center of the Gallatin Valley, offering the convenience of nearby communities such as Bozeman, but the tranquility of small town living. 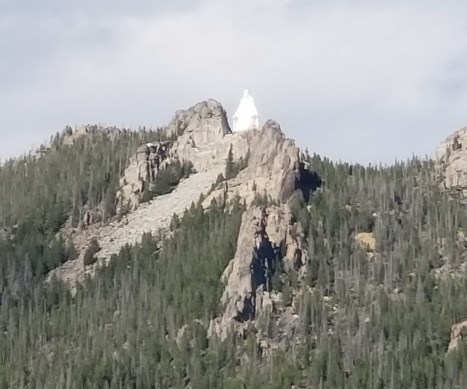 It is near recreation sites such as the Gallatin River, Tobacco Root Mountains, Bridger Mountains and Yellowstone National Park, and has a thriving school district. Check with us about property in Manhattan! A land of discovery and tranquility, Three Forks in aptly named as it rests where the Gallatin, Missouri and Jefferson rivers converge — and where Lewis and Clark found rest in 1805. 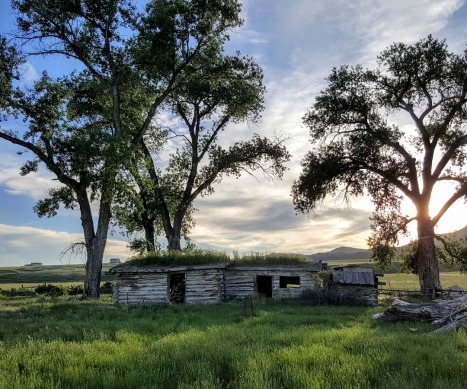 Fishing, boating and camping options are in abundance, and the quaint town of 1,800 is close to the untamed Tobacco Root Mountains, Yellowstone National Park and the bustling city of Bozeman. Stop by our Three Forks office and talk to us about available Three Forks real estate! 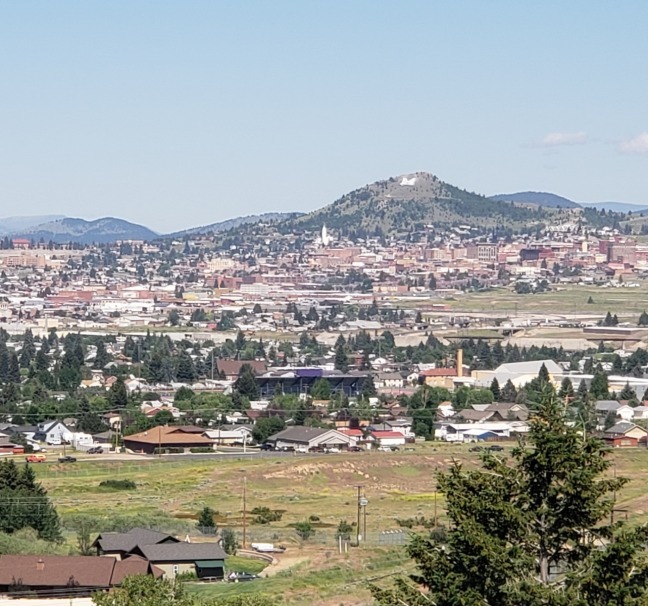 Butte is a town steeped in American history — once being the largest city between San Francisco and Chicago due to an early copper boom. Today, Butte is an excellent hub for fly fishing, camping and backpacking. Home to Montana Tech, a wonderful school district and unique events such as the Evel Knievel Days and the Montana Folk festival, Butte is a wonderful place to call home at any stage of life. 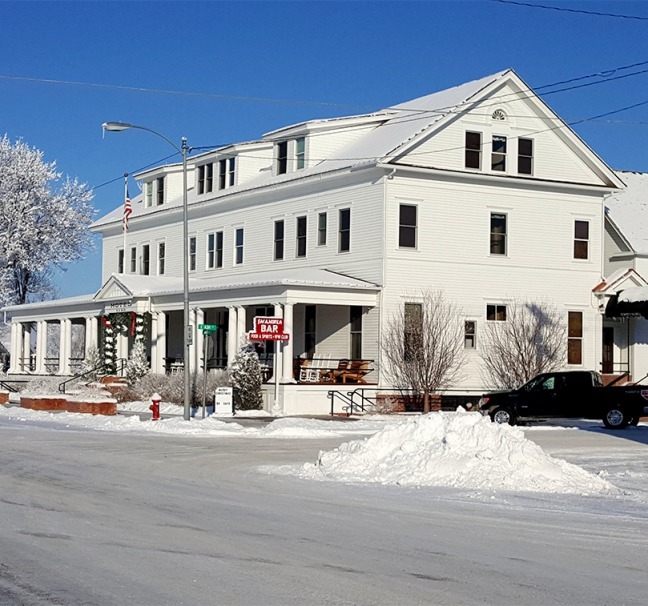 Stop by our Butte office and ask us about available Butte properties! Nestled in-between Yellowstone National Park and Glacier National Park, Helena, MT is the state’s capitol with a rich gold rush history. 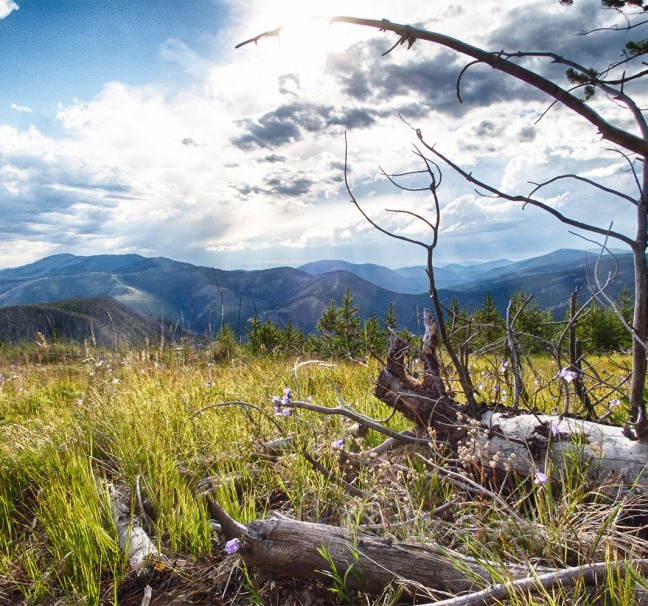 With over 75 miles of trails that start right Downtown, Helena offers visitors world-class mountain biking and hiking. This city is host to Carrol College and boasts a dynamic public school system for children of all ages. Make Helena your new home! Check in on available Helena real estate today!